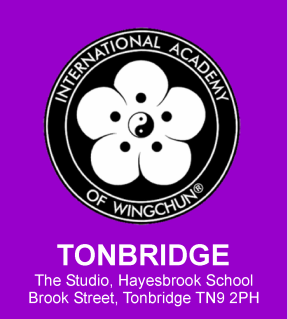 The WingChun system has been created and refined by Grandmaster Sifu Klaus Brand over many years and is recognised as one of the most effective self defence systems in the world. Sifu Klaus Brand is not only the Director and Chief Instructor of the IAW but also head instructor of our Great British Academies. 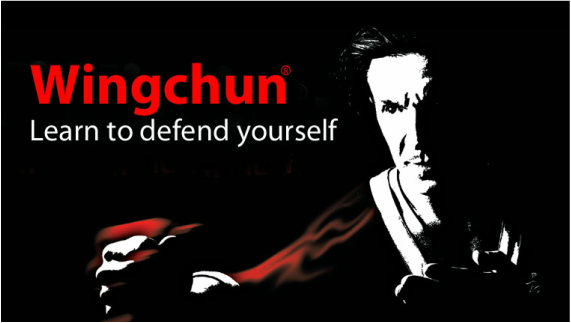 Combining logical, powerful movements and perfectly timed techniques, WingChun is focused on destroying an attacker as quickly and efficiently as possible leaving nothing to chance.